When you have a missing tooth, or a badly damaged tooth, you realize how difficult simple things like biting, chewing, and even smiling confidently can be. 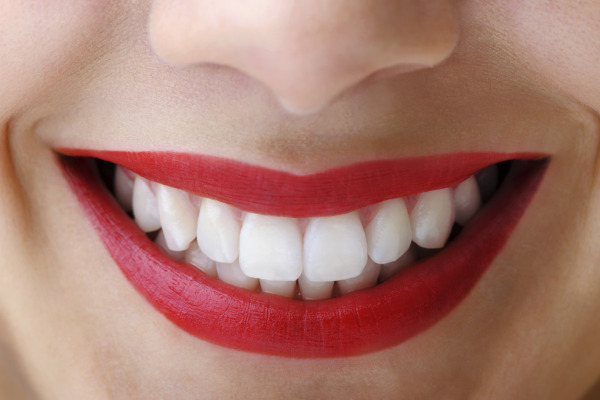 At the Gladstone, MO dental office of Steve Carlson, DDS, we help patients regain oral function and improve the appearance of their smiles with dental crowns and fixed bridges. These prosthetics fill in gaps in your smile and allow you to enjoy your favorite meals without worrying about weak teeth or missing teeth. Crowns and bridges replace missing teeth, improve oral function, and give you the appearance of a full and complete smile. These dental prosthetics also help retain your natural facial structure, as missing teeth can give you a “sunken-in” look over time. A crown is sometimes called a cap, because it sits over the top part of your tooth. Crowns can be made from a variety of materials, including ceramic and porcelain, and are created to look like your natural teeth. If you have teeth that have been flawed by mild to severe decay, a crown provides strength and protection. Getting a crown allows you to bite with full force, and stops bad bacteria from causing additional damage to teeth, preventing extraction. Fixed dental bridges are made of a few dental crowns and a fake tooth, called a pontic. If, for example, you have one missing tooth, crowns are attached to adjacent existing teeth and hold the pontic between them. This dental restoration restores biting and chewing force and effectively fills in the gap in your smile. Getting crowns and bridge work from our Gladstone dental office is a non-invasive process – there is no oral surgery required. Dr. Carlson simply buffs some of your natural tooth enamel to make room for the crown or bridge, and then secures the prosthetic in place with dental cement. The entire process takes only a few dental appointments, from your initial consultation, taking impressions, and receiving your final restoration. You can leave our office with a whole new smile in no time! Dr. Carlson and his team of highly qualified hygienists and dental assistants treat patients as if they themselves were in the dental chair. We take care to provide you with the thorough and personalized service you need to achieve a healthy and functional smile. Our crowns and bridges are made with care and precision at a local dental lab, so that your restoration looks natural and blends in with your existing teeth. We can help you achieve the smile you’ve always wanted, even if you have several missing teeth, or are experiencing severe dental decay. Call the office of Steve Carlson, DDS to learn more about our restorative and cosmetic treatments with dental crowns and fixed dental bridges in Gladstone.